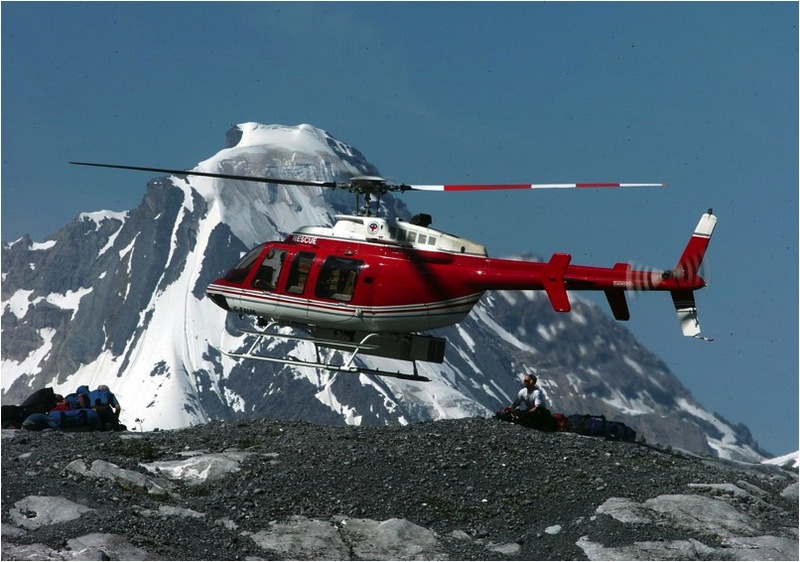 Alpine Helicopters has one of the largest Bell Helicopter fleets in Canada. 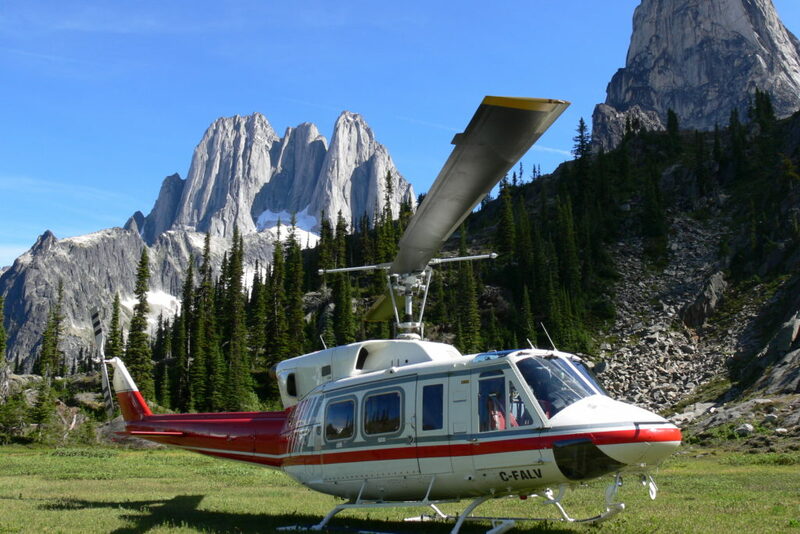 With 33 light, intermediate and medium helicopters, Alpine can provide a range of commercial and tourism services across Canada. 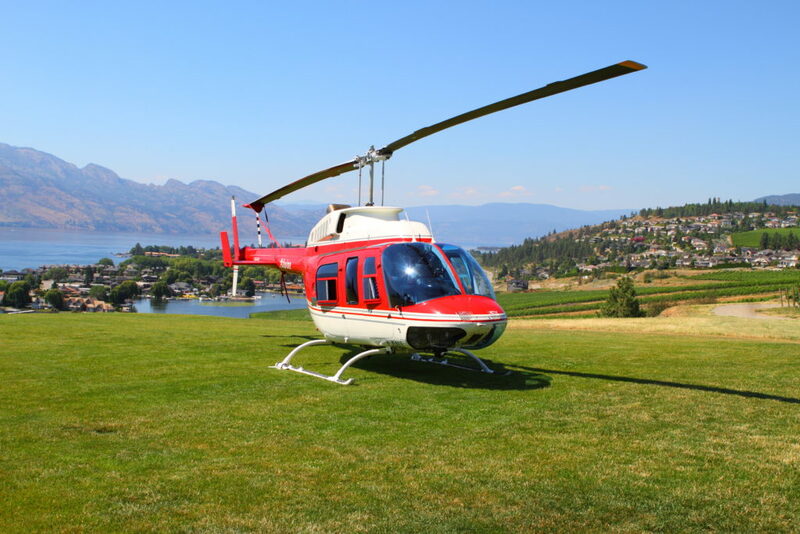 Please contact us with questions about our fleet, crew capabilities and experience. Actual performance figures (payload, speed, range, passengers) will be determined by the weather conditions and elevation above sea level at the time of the mission.